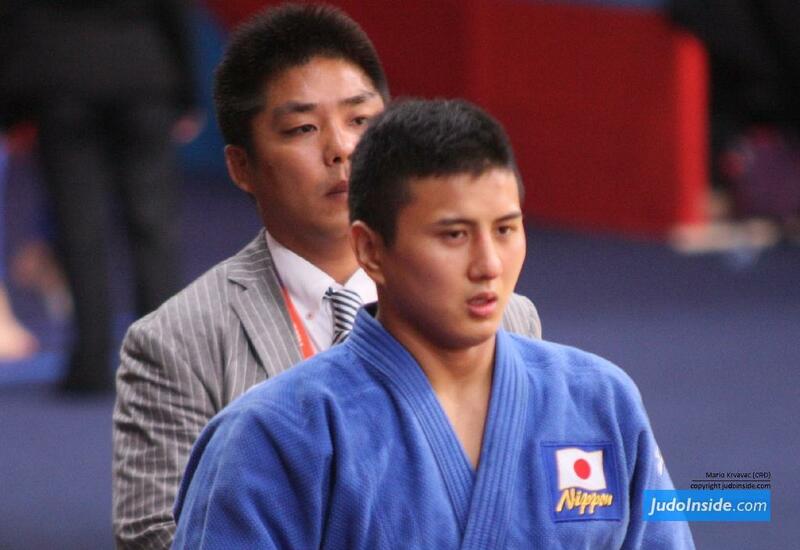 Takahiro Nakai won silver at the IJF Masters in Almaty in 2012 U81kg and bronze in 2011. 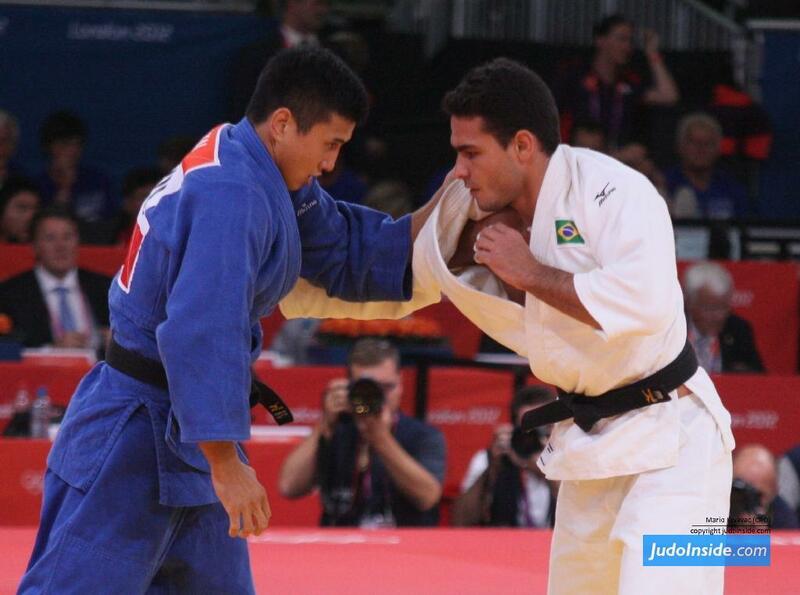 He won his first World Cup in Vienna in 2010, followed by Madrid and Grand Slam Tokyo all in 2010. 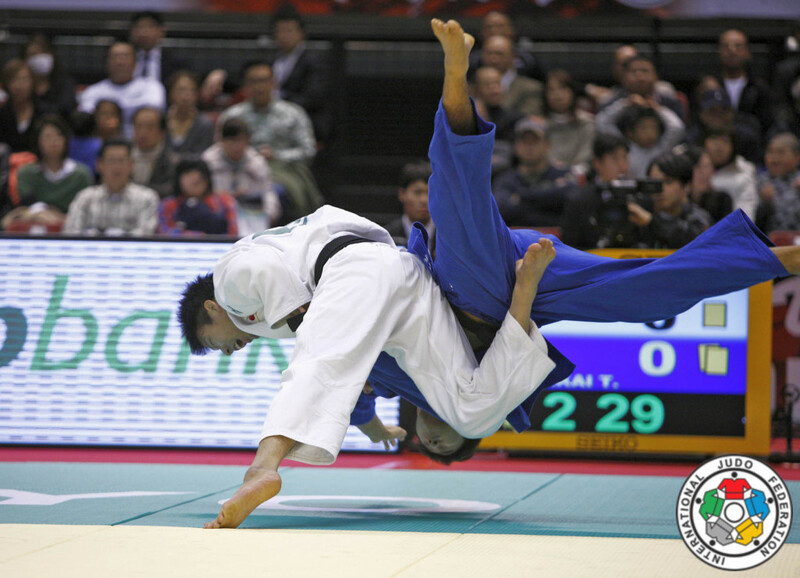 Won the Grand Prix Abu Dhabi in 2011. 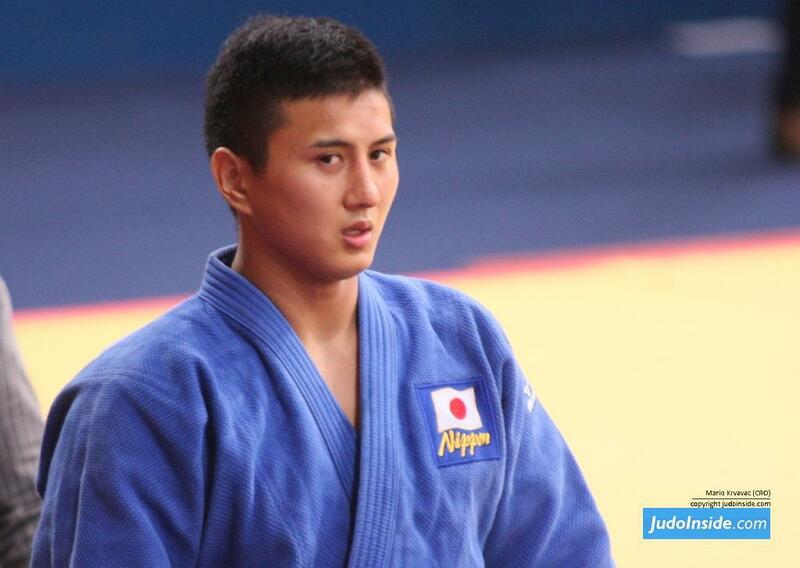 All Japanese champion in 2010 and 2012.